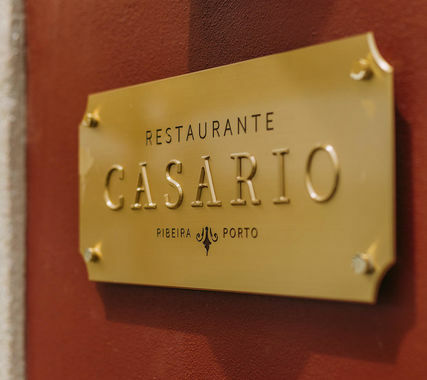 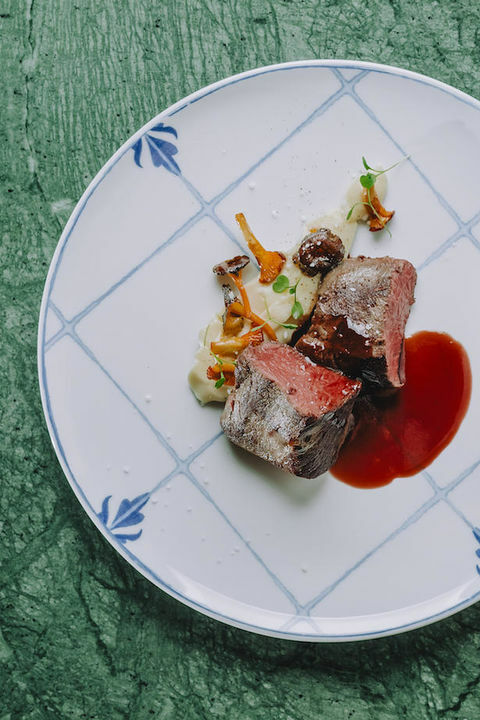 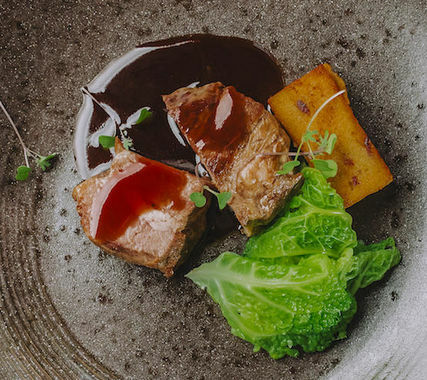 The Restaurant Casario – whose name is inspired precisely in the historic setting that surrounds the Gran Cruz House – intends to offer you unforgettable journeys around the Portuguese gastronomy and Port and Douro Wines. 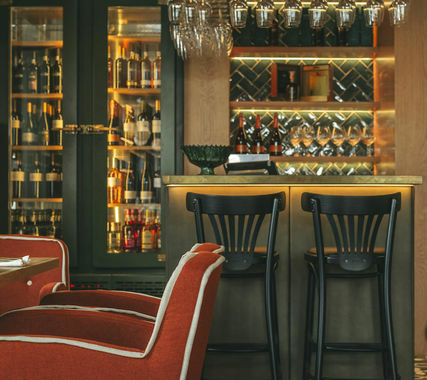 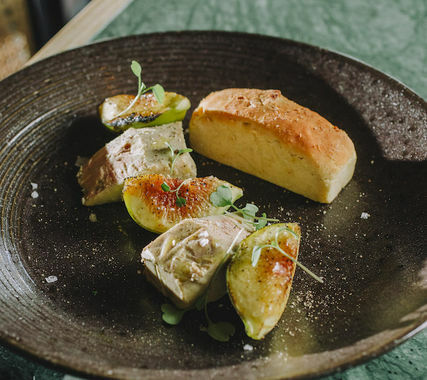 To enhance the exclusive Degustation Menus, the Restaurant has a fantastic Cellar with more than 60 references of excellence, from Port and Douro wines to Moscatel, Sparkling, Madeira and also Gin. 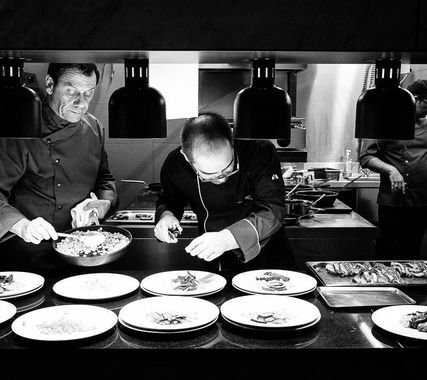 Chefs Miguel Castro Silva and José Guedes.